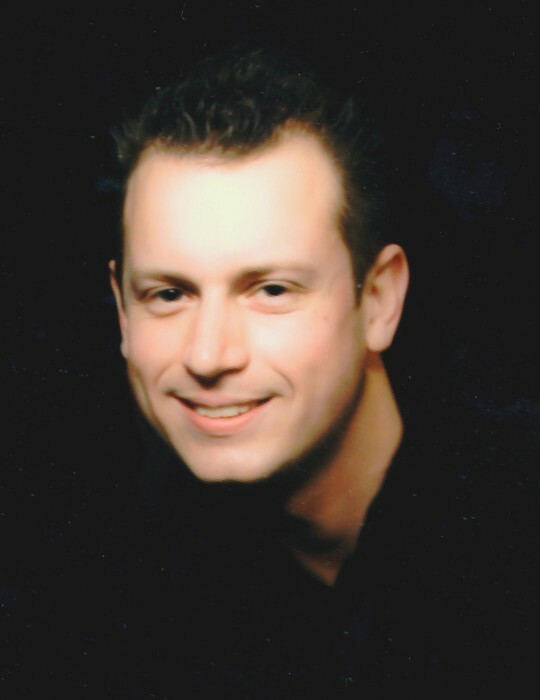 Steven Paul Becker, 35, of Fults, IL, died January 11, 2019, in Waterloo, IL. He was born July 7, 1983, in Belleville, IL. He is survived by his daughter Makayla Sauer; Makayla's mother Sabrina Sauer; parents James and Claudine Becker, nee Bruss; grandmother Margaret Bruss; aunts; uncles; nieces; nephews; cousins; & his secondary family Sharon, Jason, David, & Ashley Keney. He is preceded in death by his grandparents Paul & Blanche Becker & Leroy Bruss; & aunt Nancy Falbe. Steven was a salesman & maintenance man at Becker Farm & Industrial Supplies - E. St. Louis, IL, he enjoyed bike riding, four wheeling, fishing, & friends. He was a loving and caring person for people in need. He loved Jesus & God with all his heart. He was a loving father.